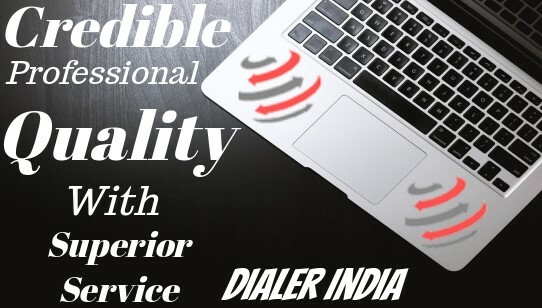 Avyukta Intellicall provides dialer for call center services in the India continue past 10 years. 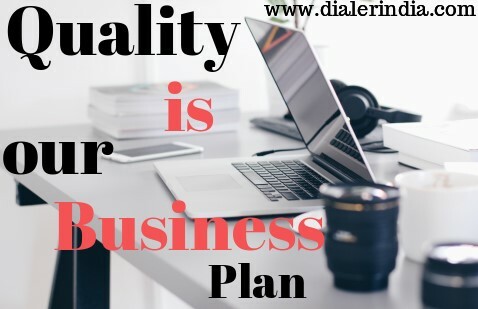 Dialer is an automated phone call system that allows call center agents to increase dramatically the number of live connections. 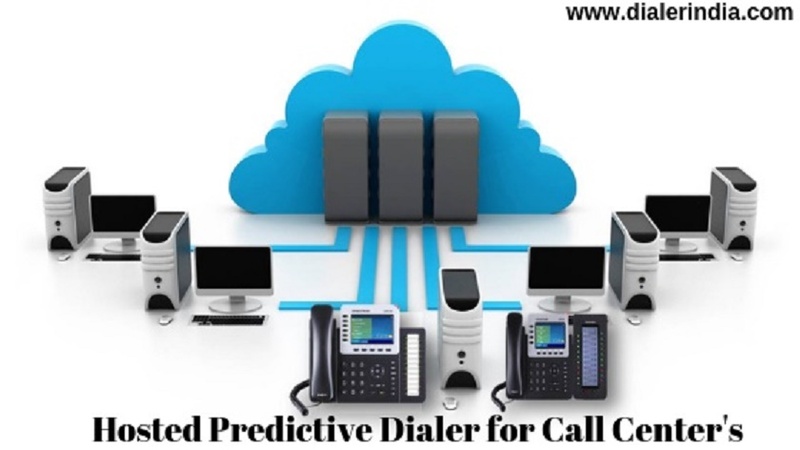 Dialer to connect agents only for calls that are actually answered the people, freeing up resources from the need to listen to missed calls, busy signals, unrelated lines, or responses to fax machines, answering machines and other automated services. Avyukta Intellicall provides high quality DOT VoIP minutes in India for the call center traffic purpose. 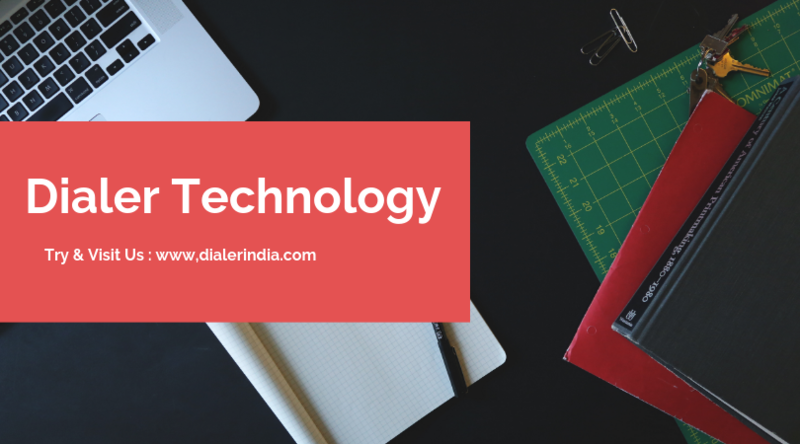 You can use this DOT VoIP minutes to make many multi calls to US, UK, Canada & Australia for call centers, sales and marketing purpose. 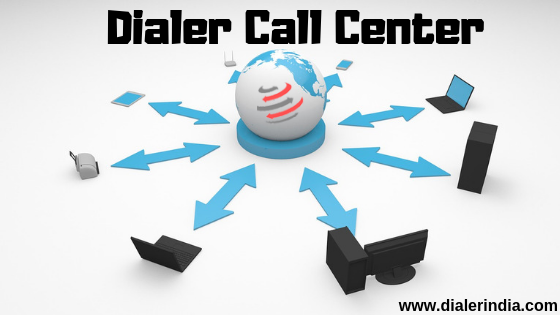 Avyukta Intellicall provides call center dialer software services past 10 years to continue in India. 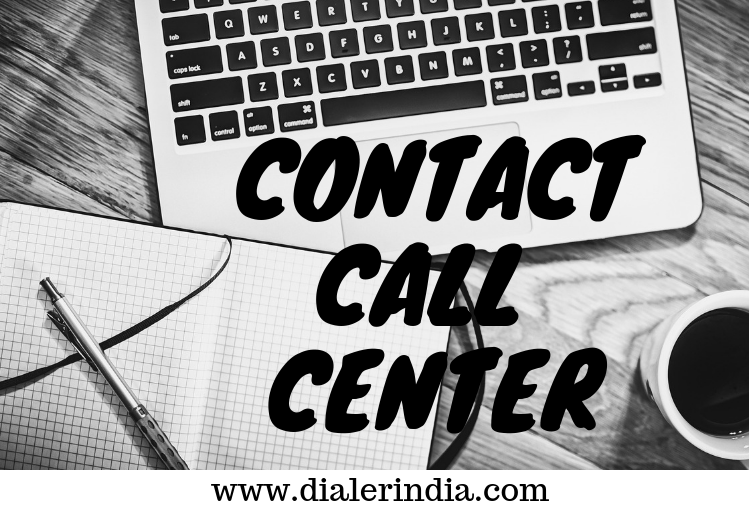 Call center Dialer software in India is used for both inbound and outbound call centers in india . 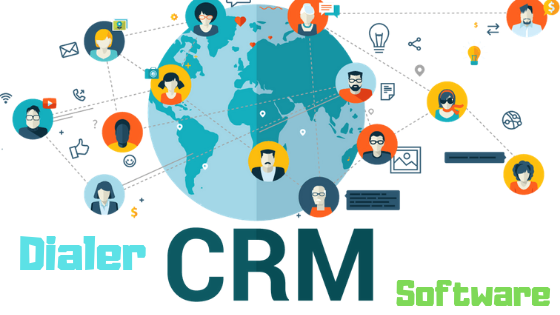 The majority of the software is cloud-based, unlike the long established traditional applications that sit on the client's hard disk or server. 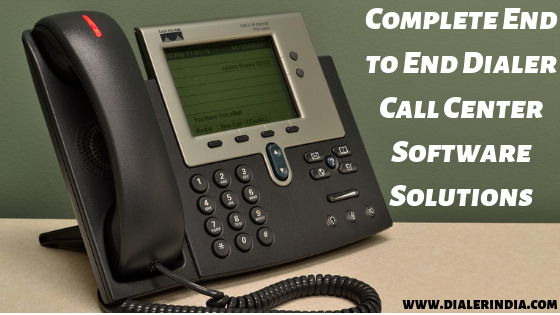 Due to usefulness and popularity, there are many multiple call center applications available today. 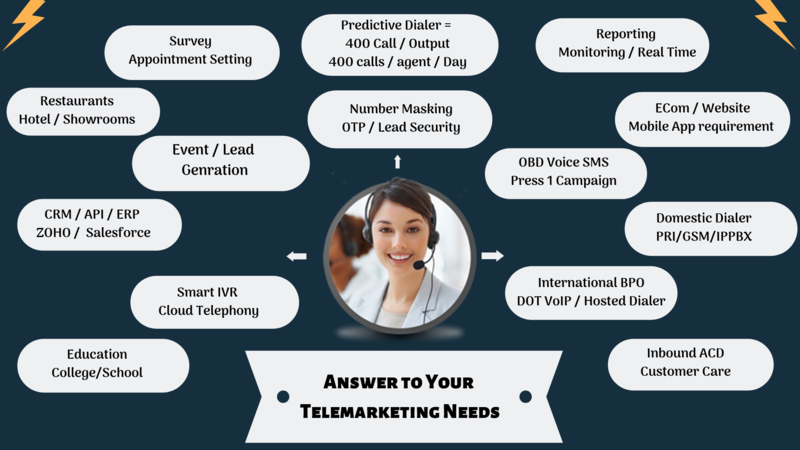 IVR (Interactive Voice Response) solutions are designed to give customers automatic call services that are more convenient and quicker to use than other options. 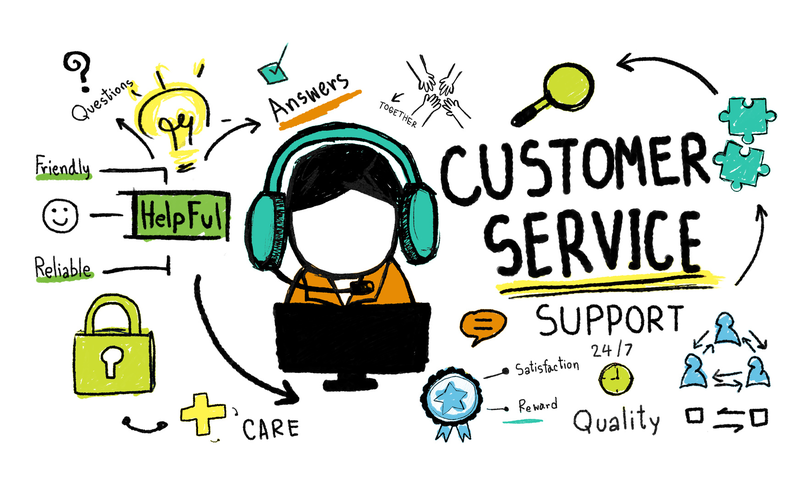 An IVR software solution allows customers to conveniently way in self-service systems while simultaneously being guided to the appropriate department in order to quickly find help. IVR systems also help businesses cut down costs by reducing the amount of time spent making calls. As a result, customer satisfaction is boosted. Avyukta Intellicall is the complete outbound dialer and contact center solution providing all of the features and functionalities you need to operate a highly successful and profitable contact strategy.